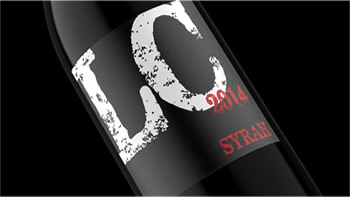 Single vineyard designate from the west side Paso Robles Templeton Gap AVA…elegant notes of licorice, cola, dark cherry, vanilla, caramel and beef jerky. The medium smooth finish heightens all your tasting senses. Escape from the norm of daily life…Subtle aromas of dark cherry, blackberry, figs, licorice, cola, caramel and white pepper. The complete and medium finish will make you forget about the stresses of daily life. It’s almost worth going to the BIGHOUSE…Captivating notes of cola, honey, clover, chocolate covered cherries, caramel, vanilla. The smooth oak finish lingers in your mouth…leaves you contemplating the experience. Great wine to enjoy during the hot and beautiful Colorado summers. 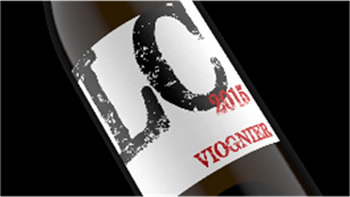 Aromas of pear, lemon peel, french vanilla and ending with light floral notes. A full mouth feel and lingering finish completes the experience. 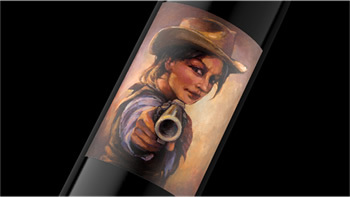 Not your typical watered down Zinfandel. Concentrated flavors of plum, rainier cherries, blackberry, white pepper, pipe tobacco and caramel. 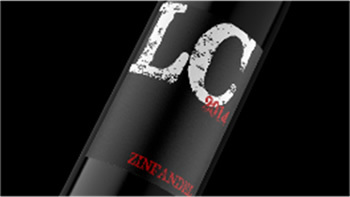 With a medium clean finish this will change your expectations of Zinfandel wines. 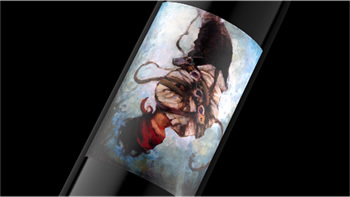 If you’re looking for a bold and full bodied wine…look no further. The flavors come at you from all sides – blueberry pie, figs, coffee, maple syrup and bing cherries. A full bodied and gentle lingering finish keeps you wanting more.